All of our fish boxes come with a selection of our finest fresh fish. 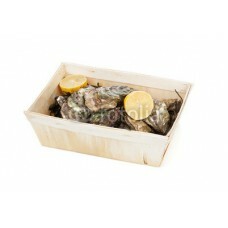 We do not always have everything is stock but will make up your fish box with the quality fish we have. However if you would like something in particular, please leave a message at the checkout and we will do our best to fulfil your request. For a rough idea of what you will get, check out the lists bellow. If you would prefer not to have a certain product let us know and we can swap it for a similar product. Crevettes or langoustines depending on availability.